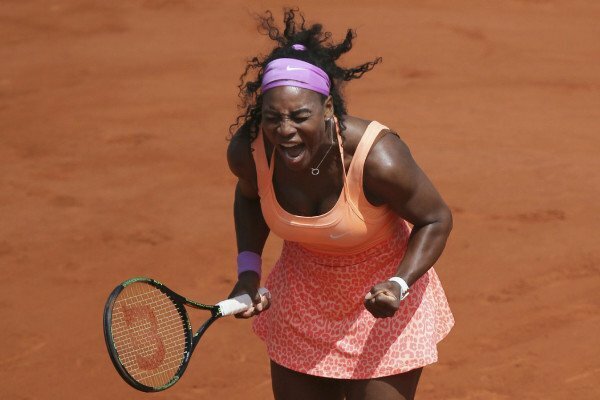 Serena Williams got sick after eating dog food hours before reaching the Italian Open quarters. The world No 1 tennis player tried “a spoonful” of food meant for her dog, Chip, before beating fellow American Christina McHale in straight sets in Rome. Serena Wlliams said: “I thought <<what the heck, I’m gonna try a piece, it looks good>>. In a video posted on Snapchat, Serena Williams explained she sampled a dish of chicken and rice offered on a “doggy menu” at her hotel. The 34-year-old said: “I force-swallowed it, I don’t know what they put in these dog foods, but Chip liked it. Serena Williams defeated McHale 7-6 (9-7) 6-1 and set up a meeting with Svetlana Kuznetsova, who beat fellow Russian Daria Gavrilova, in the last eight.